Stray Dogs are a reality on the streets of any major urban center, Detroit is no different. As the American Strays team gathers data in the field, embedding with animal rescue groups, they see what the rescues working the streets see. And you see what they see. In this condensed 'Day's Work' we follow Animal cops Debby MacDonald and Mark Ramos as they pursue leads from their tip sheet uncovering heart break and heart ache. A typical day for the CID team from the Michigan Humane Society. A dead dog tethered in the backyard, a home seemingly abandoned with Dogs left in the yard, an emaciated Dog rescued at the last possible moment. All in "A Day's Work!" Animal Cops Mark Ramos and David McLeod from Michigan Humane Society's cruelty investigations team discover Dogs on the east side at one of the tens of thousands of abandoned homes within the city of Detroit. 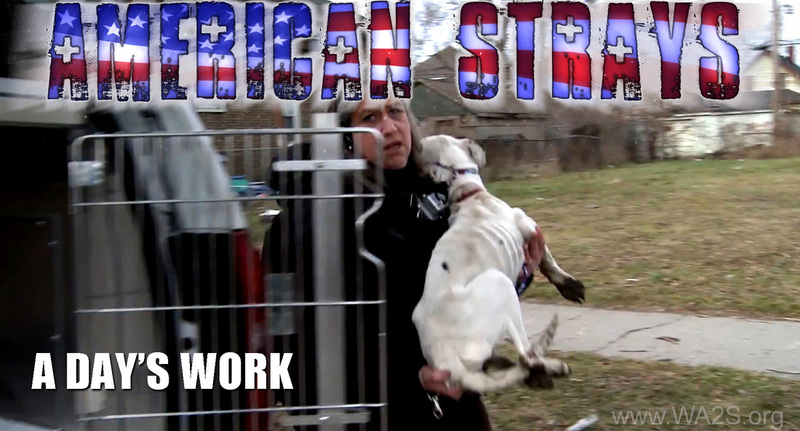 Follow the ongoing stories of the people and the dogs of the city of Detroit in this ground-breaking new series from the World Animal Awareness Society as the WA2S works to solve the stray dog management problems. Penny is sent home with Cathy Gray of Refurbished Pets of Southern Michigan after her time in prison attending the canine "good behavior" program. Penny meets her new adoptive family and we follow everyone to their new home. This is a story about Detroit Dog Rescue stealing a woman's Dogs. Leah is surprised when she is confronted by a Vigilante Hoard bent on separating her from her dogs. While animal rescuers assisted WA2S canine survey volunteers counting strays during phase one of the canine survey in Detroit, the field teams frequently came upon Dogs that appeared to be in need or under duress. This episode is no different as we come across a Mother Dog that is acting somewhat odd, until we realize she is voraciously guarding her new born Pups that are underneath the stairs of the house she once called home before her owners so unceremoniously left... Leaving this Momma to fend for herself - an all too common site on the streets of bankrupt Detroit. Friends and University students Jessica Petty and Stephanie Birrell (The Highway Girls) discover a series of dead Dogs (and some alive) along the highways within the city of Detroit, and for a few years have pursued the mystery surrounding the causes of death, and to this day are searching for answers from the continuing - possibly linked - events. Watch this video of the Highway Girls rescuing Bella. 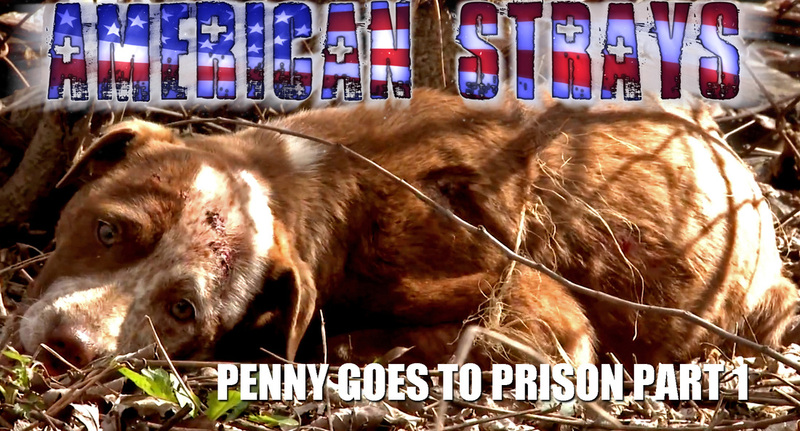 American Strays canine census volunteer spotter Cathy Gray of Refurbished Pets of Southern Michigan (in prison canine rehabilitation program) discovers a terrified and visibly hurt young dog while counting strays in the field as a citizen scientist compiling meaningful stray dog data. Cathy calls for help from the Michigan Humane Society who dispatches Humane Officer Chris Oewerkerk to pick up the stricken pup. Michigan Humane Society Officers uncover new dogs being used to "bait" Fighting Dogs. Follow our cameras as we show you the horrific situations these dogs are forced to endure. Leah Montgomery is surprised when she is confronted by a Vigilante Hoard bent on separating her from her dogs and she enlists the assistance of an attorney to work for free to help settle the score with the Vigilantes. When a Fireman helps rescue this Dog from the streets of Detroit you soon see why this energetic pal earns the name "Sparky". Get to know, 'the always excited to know you', Sparky and his Firehouse gang, as well as Dog rescue and re-habbers, Missi & Bill Bellottie of Detroit Bully Corp.
Michigan Humane Society Officer Chris Oewerkerk is dispatched to a very common scene in the city of Detroit, a Puppy lodged deep in a drain pipe that has been constantly crying out for its Mother throughout the night. The scene gets tense as a series of skilled people are dispatched to free the puppy from the pipe. Plumbers, Diggers, and Humane Officers join forces as the rescue unfolds live for TV News cameras. Following a period of time rehabilitating at Michigan Humane Society's Detroit Center for Animal Care, Penny is sent home with Cathy Gray who is about to send her to prison to enter a canine "good behavior" program. Leah Montgomery is one of many poor people who live in Detroit and keeps scores of dogs. To some, Leah is a nuisance, to others a hero. It's hard to deny Leah's passion as she defiantly tends to an ever growing menagerie of dogs she collects and has bestowed upon her. Three stories of people who reside in the city of Detroit and keep dogs as pets. Dogman and his companion Lucky work the mean streets to stay alive - barely, while Jerry is only marginally owned or more specifically community owned. Then there is Queenie and her Pups who have all perished save one. All loved conditionally. 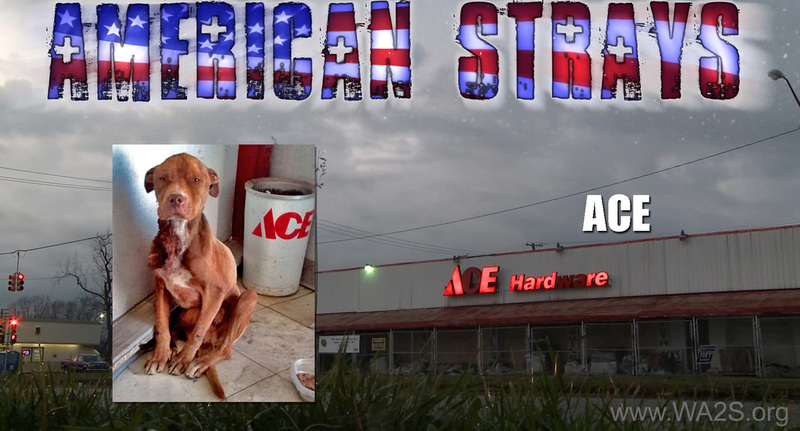 An ACE hardware store in Detroit is where the story of ACE the emaciated stray Dog begins. Shortly after ACE is picked up by Detroit Animal Control, a huge outpouring of support for the Dog, emanating from the independent metro Detroit animal rescue community builds momentum, giving birth to a candle light vigil outside of Detroit Animal Control where ACE is thought to be housed. Only, ACE is no longer there. Meet Brenda Woody, founder and force behind Better Life Canine Center. BLCC endeavors to educate a growing mass of people passionately interested in helping rescue Dogs. Meet Pam founder of Animal Care Network, a friend to the people and animals she cares for. Follow hers and other ongoing stories highlighting the people who care for the dogs in the city of Detroit. Meet Jennifer Clarkson the Founder of Dog Aide. She is working to make life better for the people and Dogs of Detroit and the surrounding community. 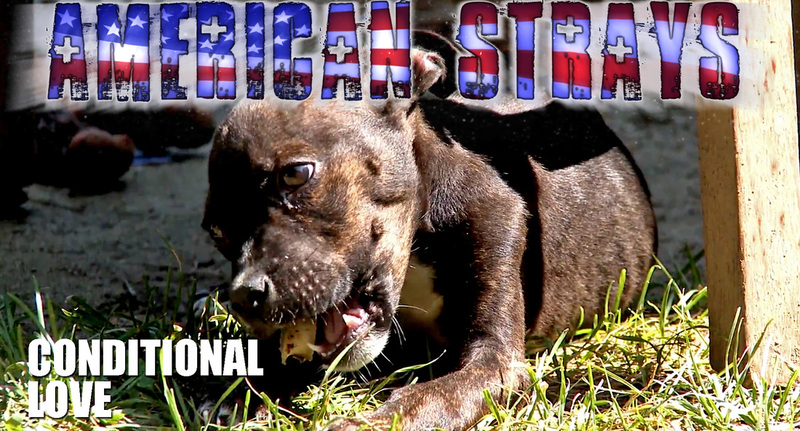 American Strays the series, debuting 3:00PM Tuesday April 2, 2013 will offer the viewer a "You Are There" experience as World Animal Awareness Society cameras follow the dogs and people who love and care for them in the decaying yet always morphing, financially crippled city of Detroit, Michigan. Challenged with the popular notion that more than 50,000 stray dogs roam the city streets and are a nuisance and health hazard, "Rogue" animal rescues & welfare activists have stepped in defiantly to try and solve the immediate crisis at hand. All while the WA2S gives you front lines coverage of just what takes place in this emotionally charged atmosphere. 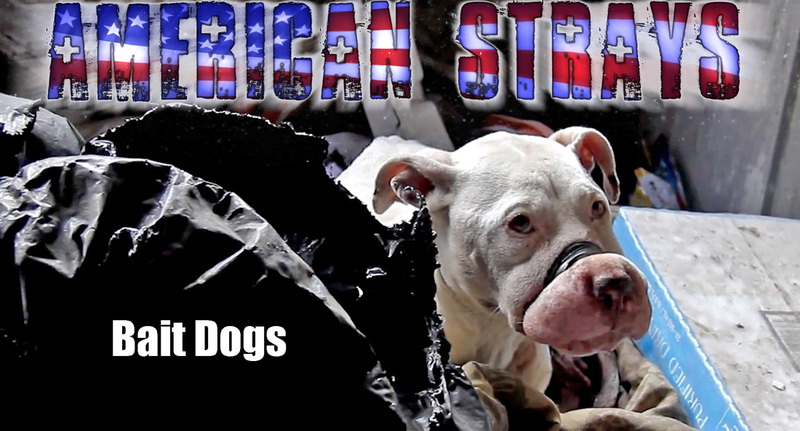 After 2 years of continuous filming while conducting a scientific canine survey - counting all the dogs within the city of Detroit, American Strays the series focuses on the humans that are working the issue. 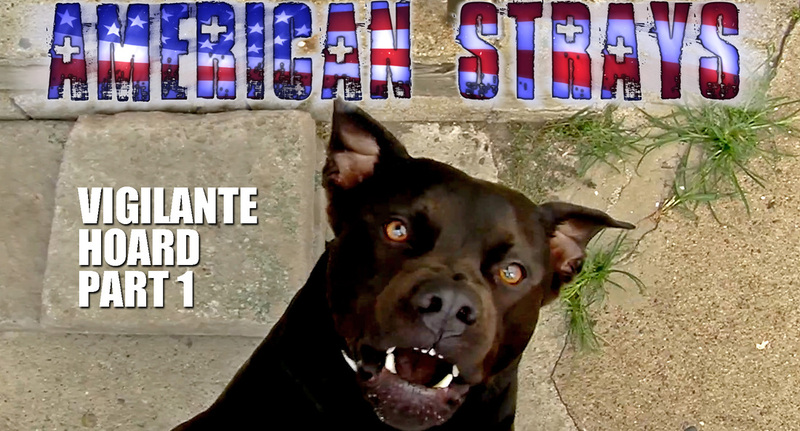 "American Strays the series is about the people and the complexities of this world-wide issue, stray dogs. It is about what we discovered deep within this dynamically changing city over and over. 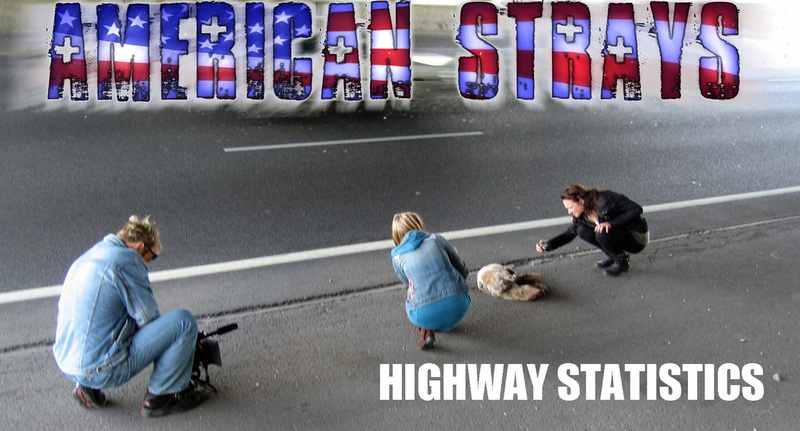 The upcoming 'American Strays Feature Documentary' will focus on the science of the count, and why this is important for different reasons to communities the world over." Stated award-winning filmmaker Tom McPhee, Executive Director of the World Animal Awareness Society, the Producer & Director of the American Strays project. "This series, nearly 40 episodes, will focus on the extraordinary stories we uncovered while counting dogs. We are still counting dogs to this day and expect to initiate an annual "National" canine census from the American Strays project, providing a detailed toolbox for all stakeholders and NGO's working this issue - to assist their organizations around their specific, local issues. 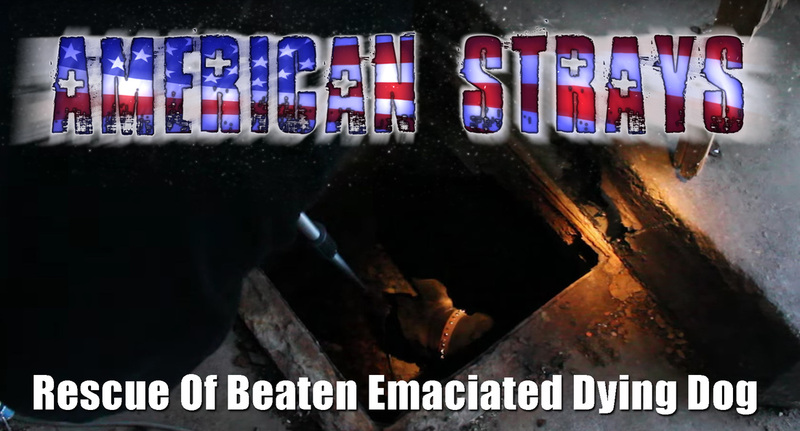 American Strays is important because it addresses the problems encountered with a local, national, and international perspective and aims to provide bullet proof evidence and relevant tools to fix the problems." 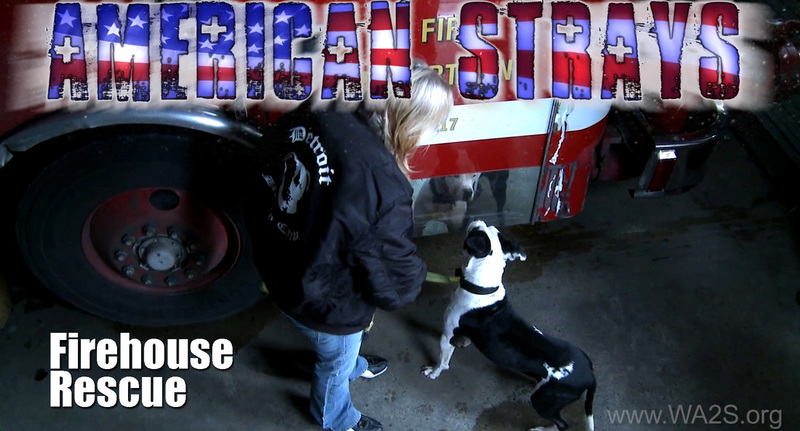 Captained by "Animal Cop Debby MacDonald" and familiar investigative partner Mark Ramos of the Michigan Humane Society, the viewer will witness the inner workings of present day animal rescue in Detroit by those on the front lines. Many episodes will also include newcomer and Detroit Dog Rescue founder; Rapper, Daniel "HUSH Carlisle who has pushed the notion that between 50,000 and 100,000 stray dogs roam the city on any given day, a number frequently trumpeted in national main-stream media like Rolling Stone Magazine, on Robin Young's Here & Now public radio show and the intense coverage by NBC Nightly News winning the producer a journalistic award for the coverage. 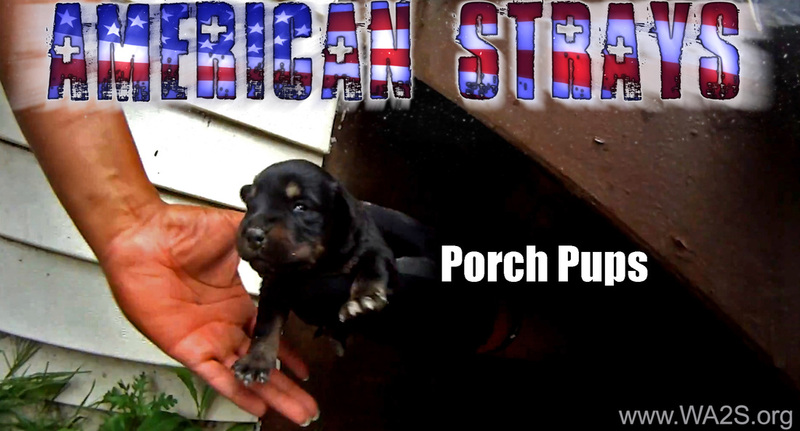 American Strays gives you deeper insight into the issues and relationships over any other coverage to date. All while the city financially fails, becoming something else. Driving the pace of each episode is music collectively representing more than an albums worth of magic from impresario MOBY. 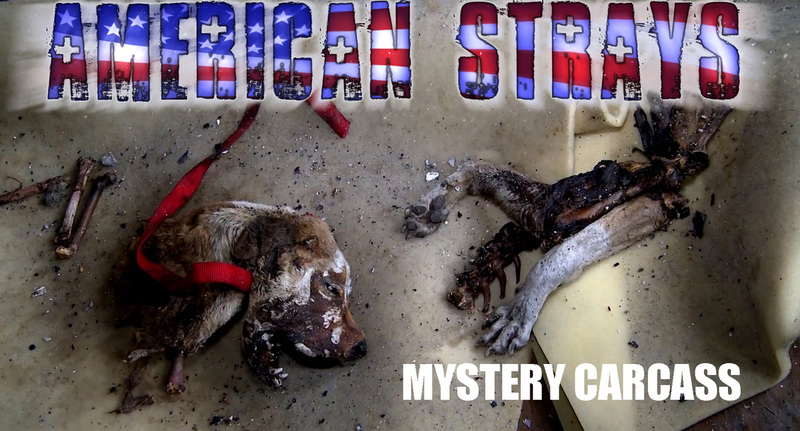 Donating more than a dozen tracks to American Strays the series, including the tunes: 'Summer', 'Go Awry', 'Gimme Some', 'Stabbings', 'Sorting It Out' amongst many others featured in the body of each episode. Anchoring every episode is our closing title track, 'Get Right With God' donated by Lucinda Williams and her husband / manager / band-mate Tom Overby.